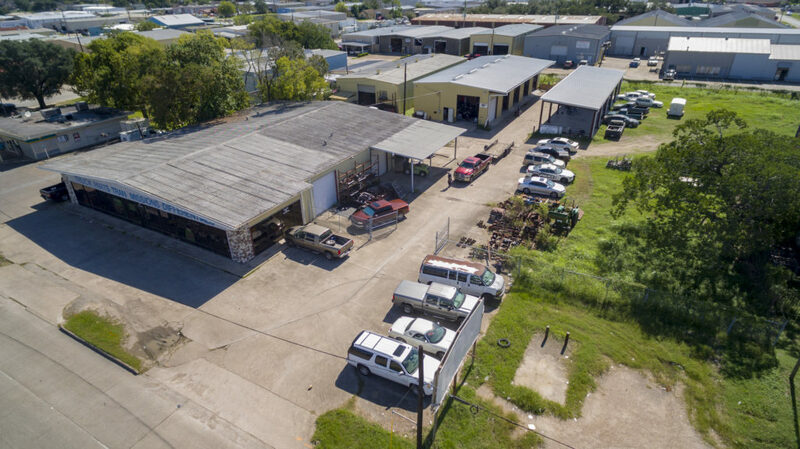 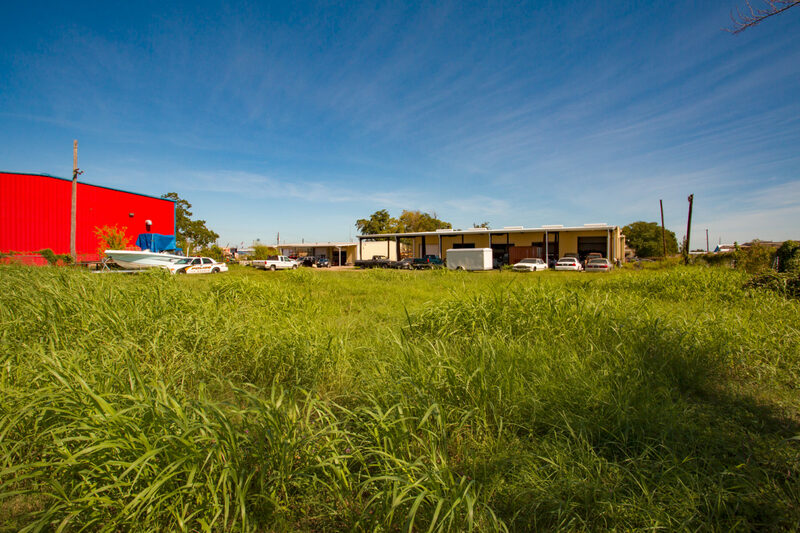 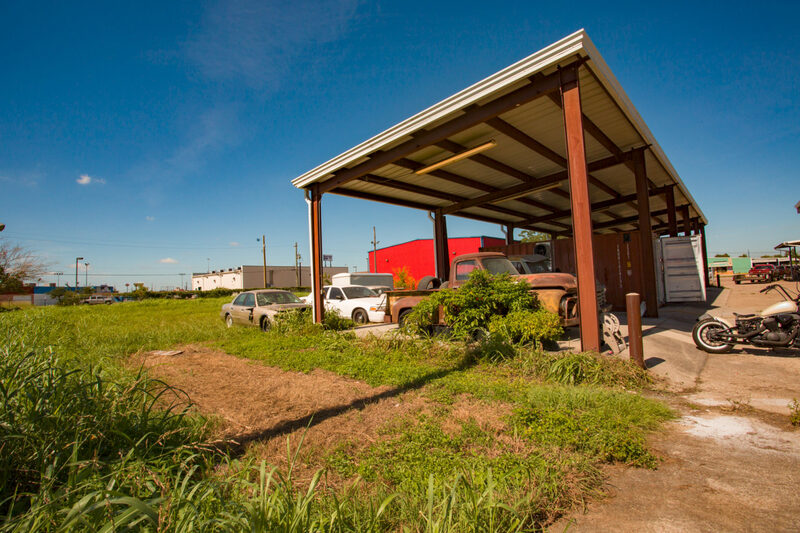 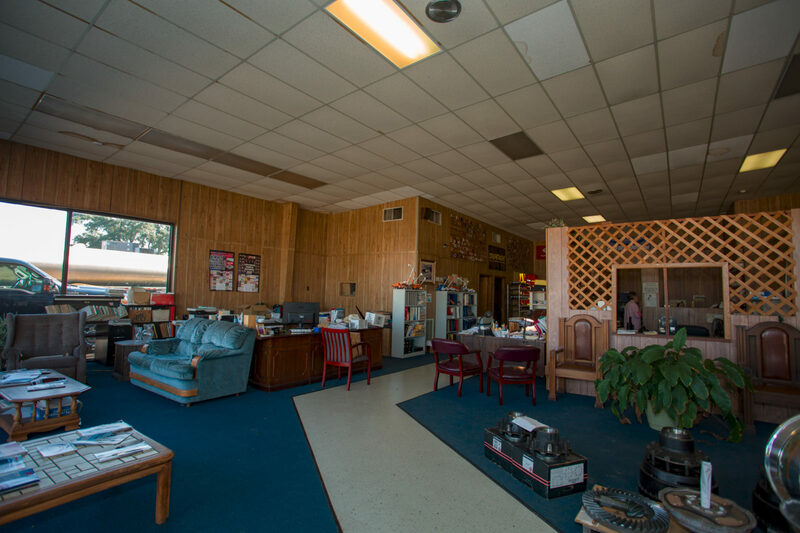 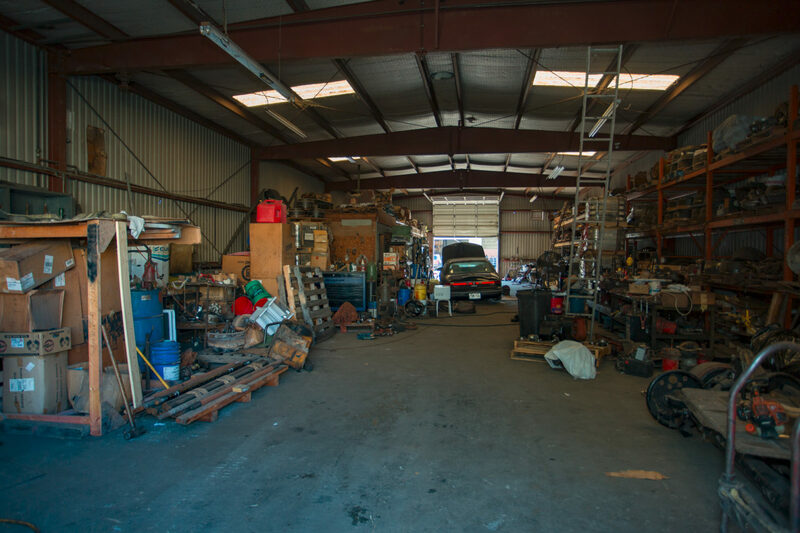 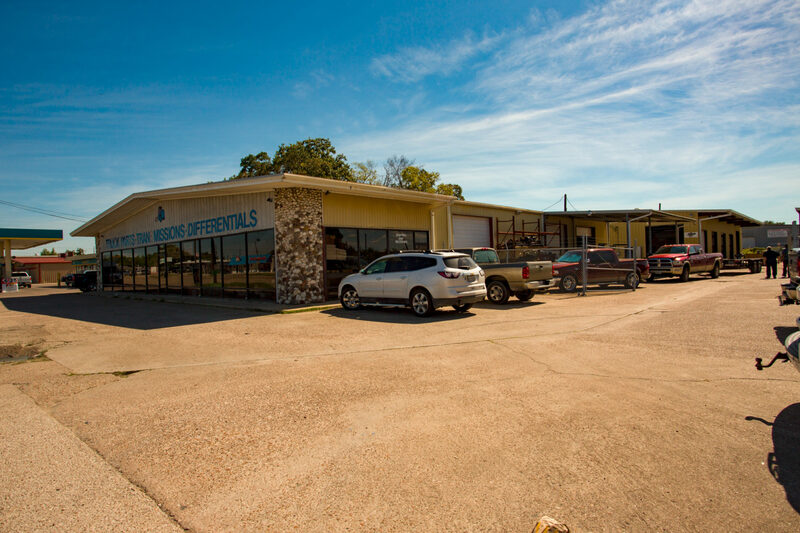 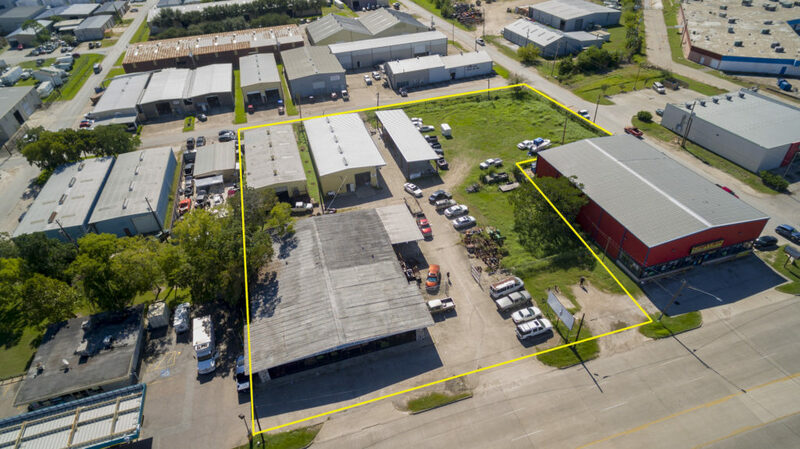 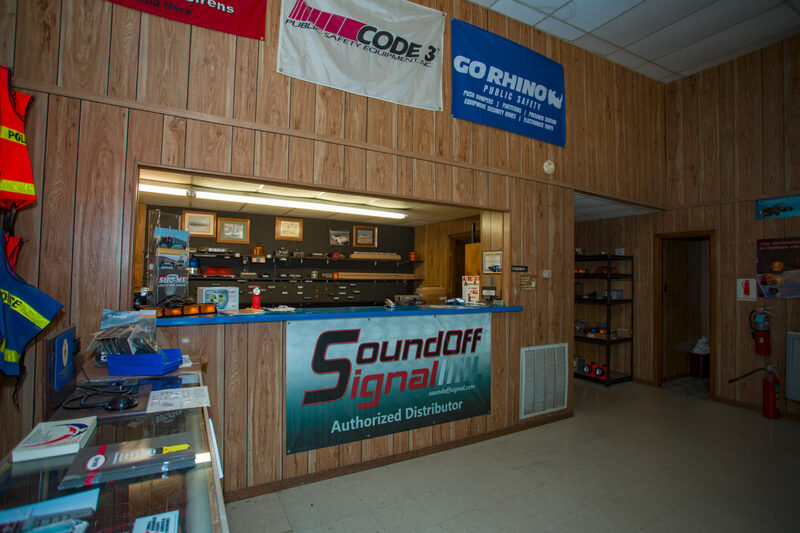 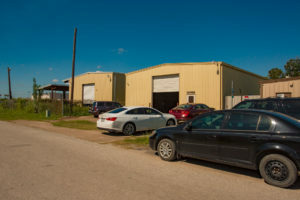 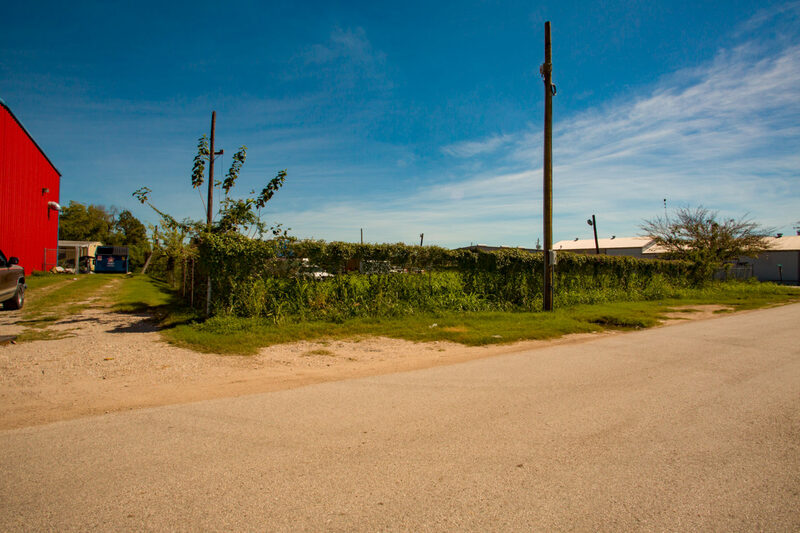 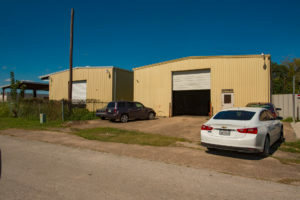 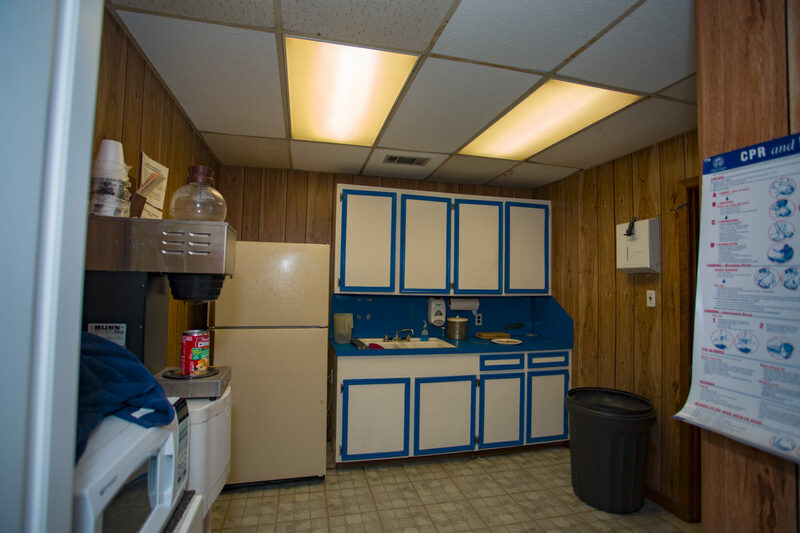 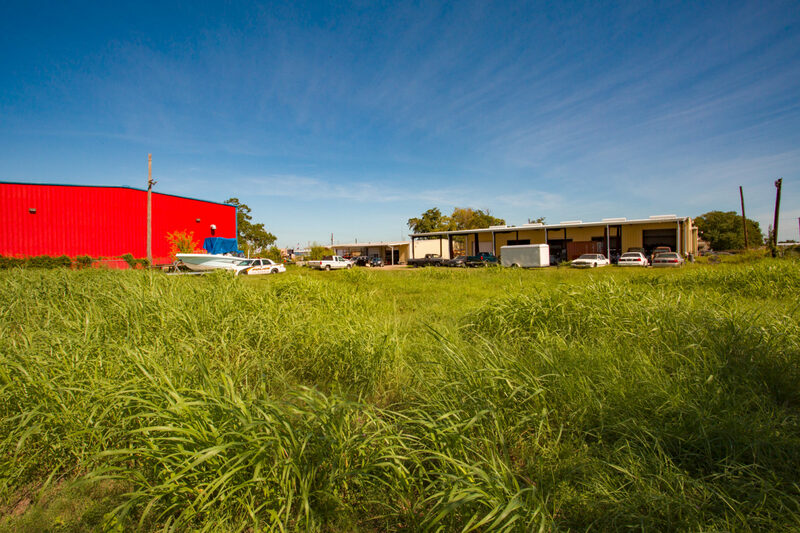 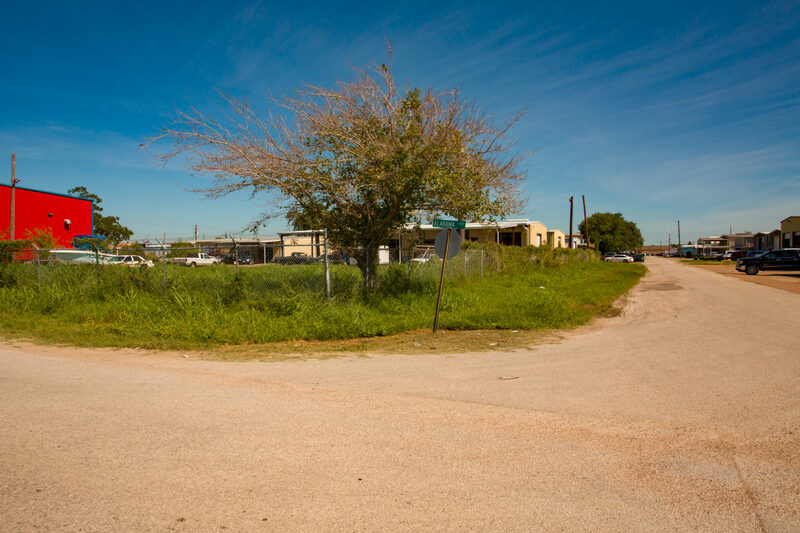 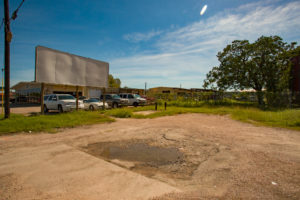 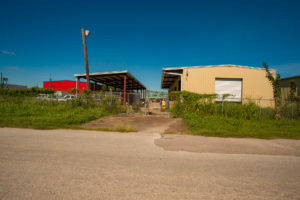 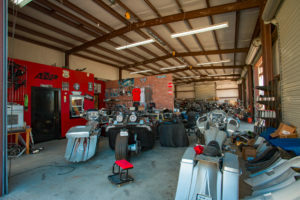 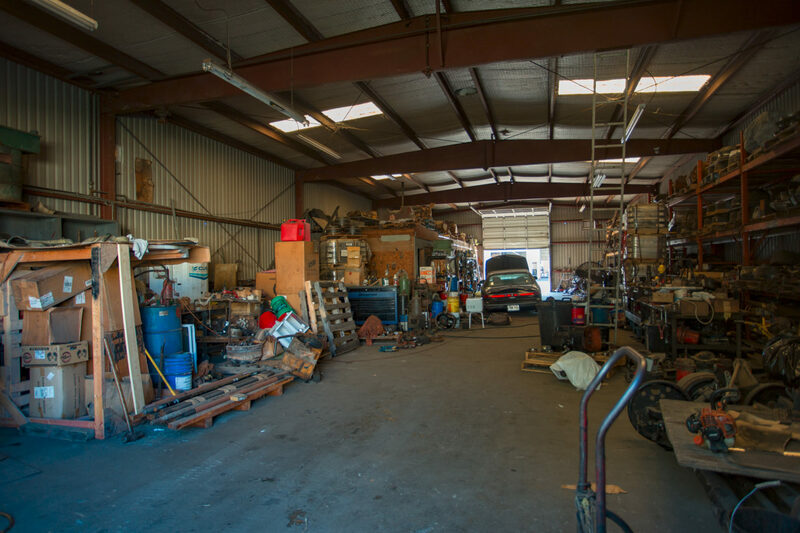 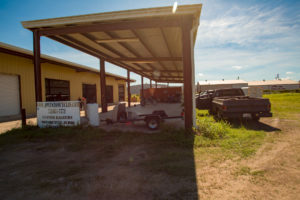 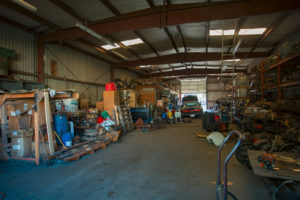 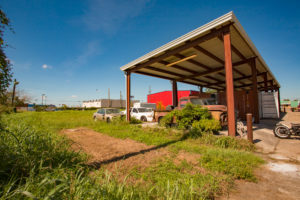 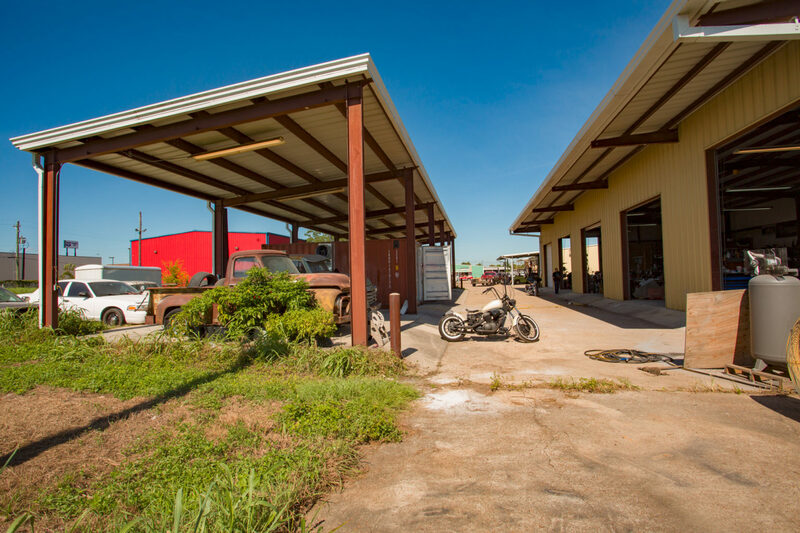 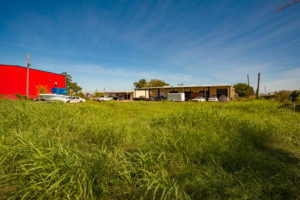 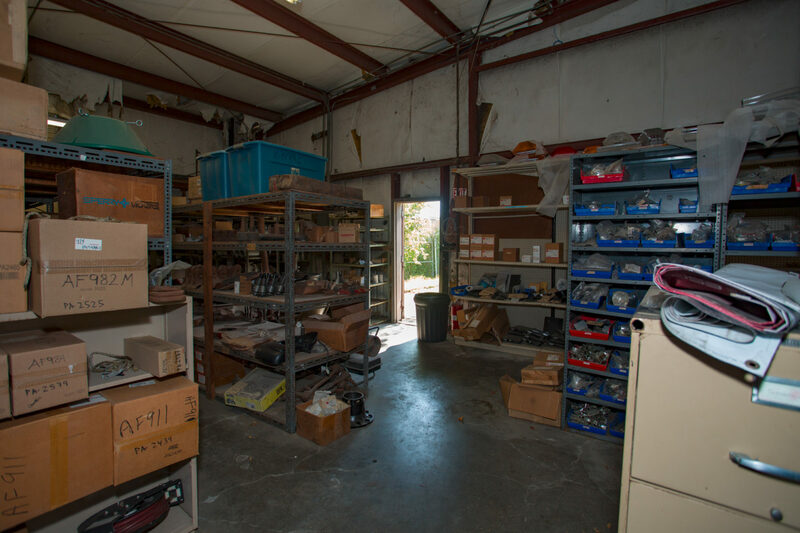 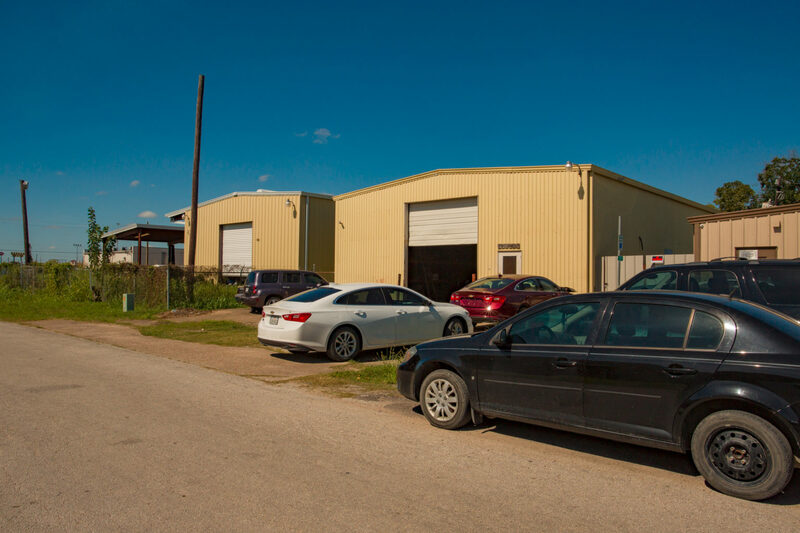 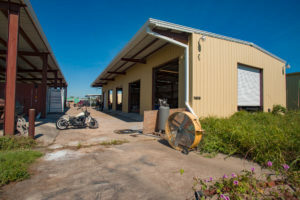 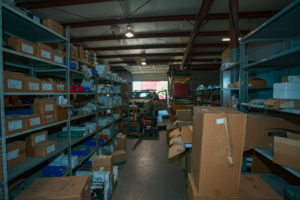 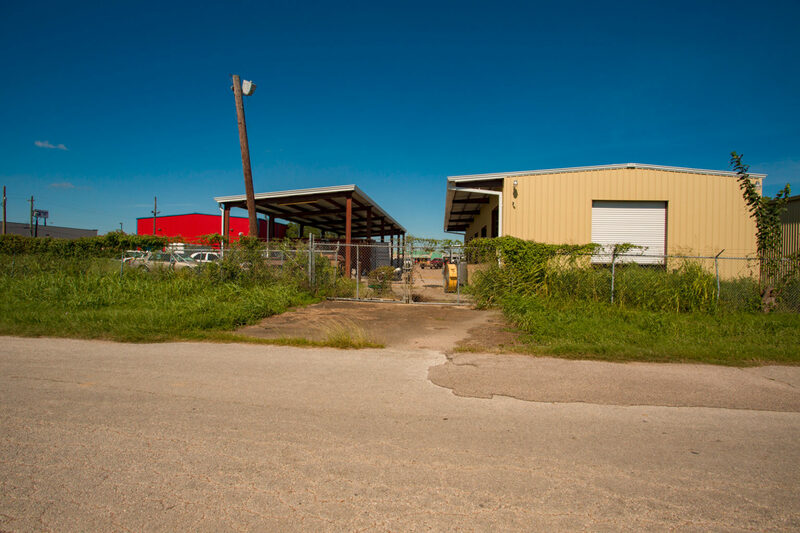 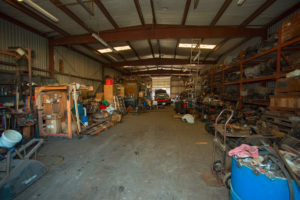 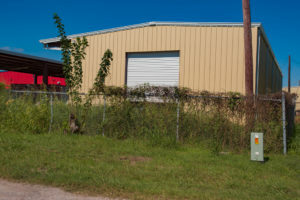 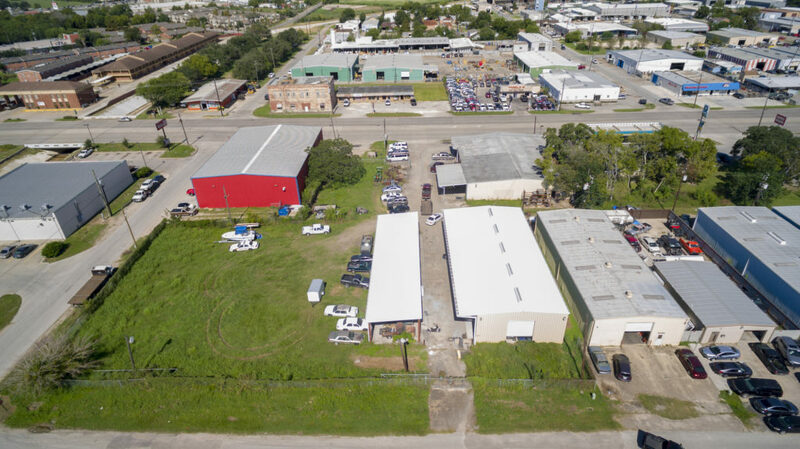 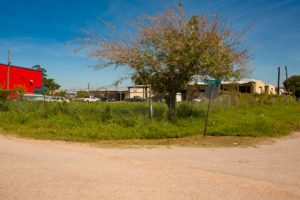 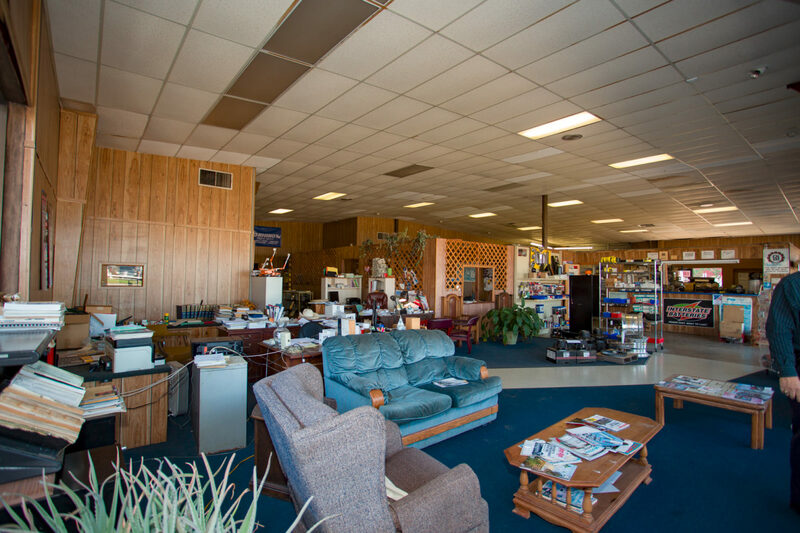 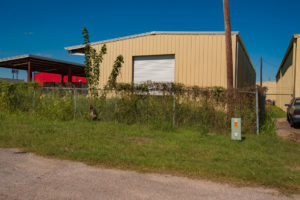 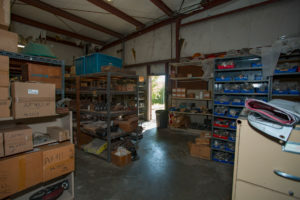 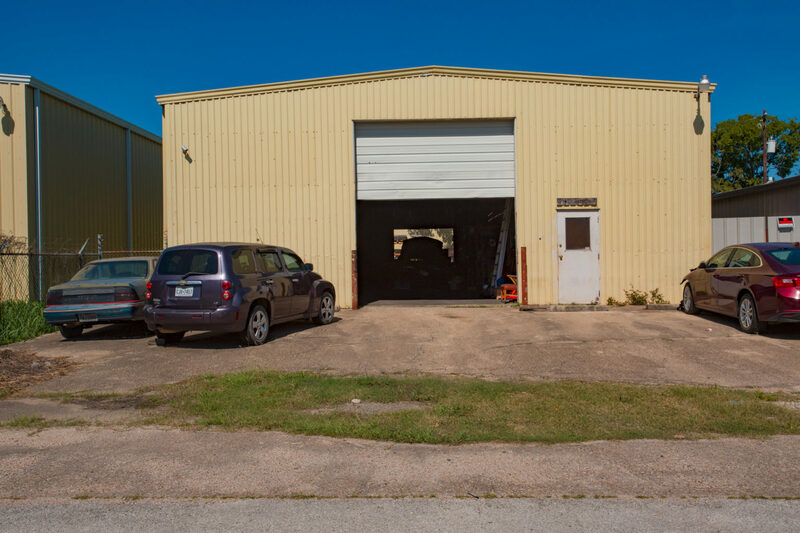 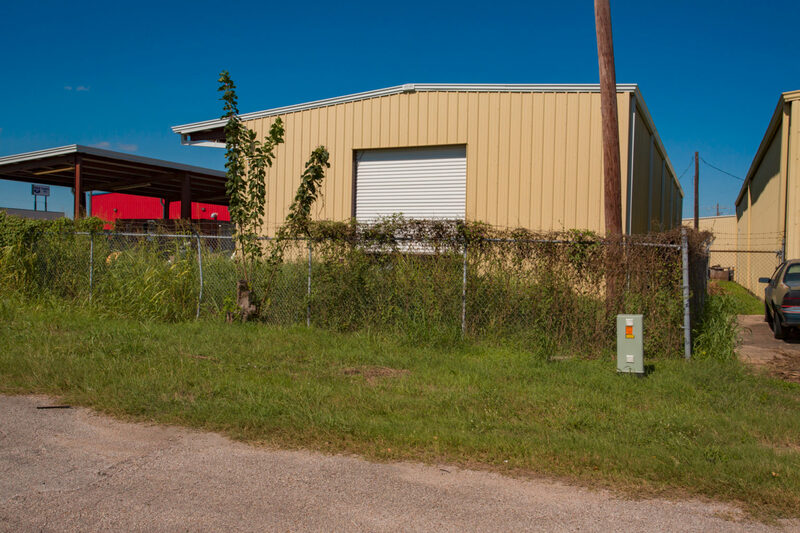 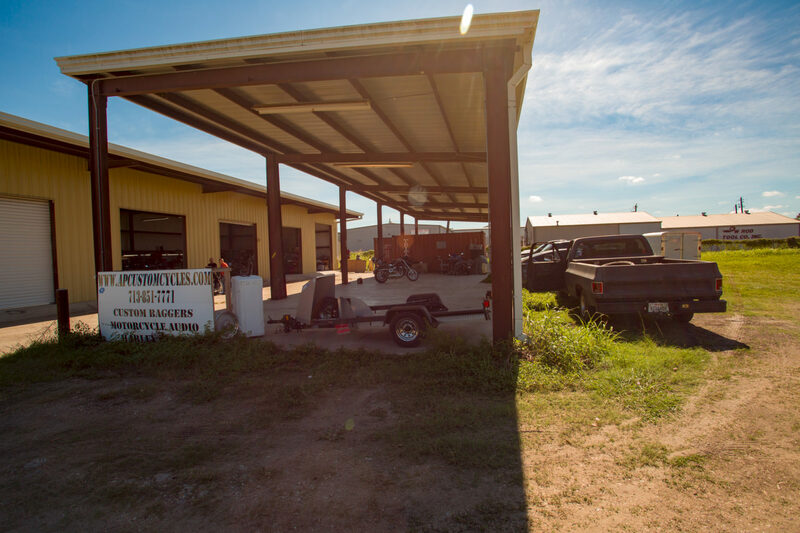 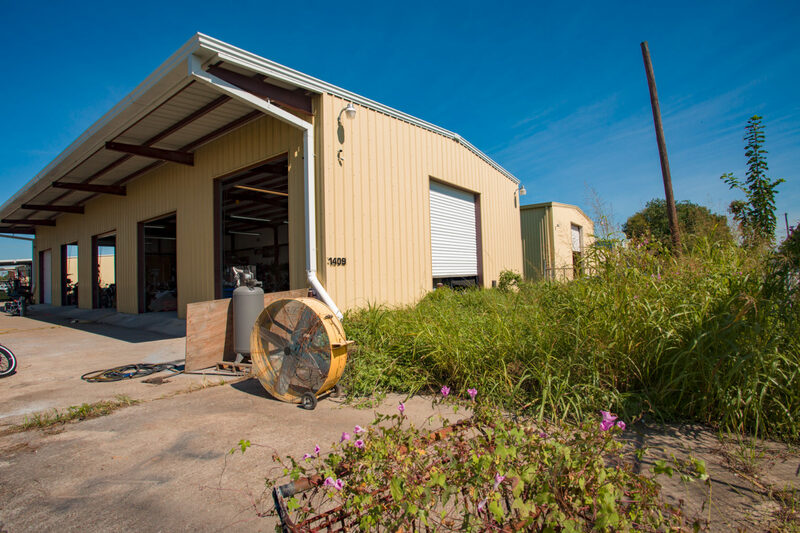 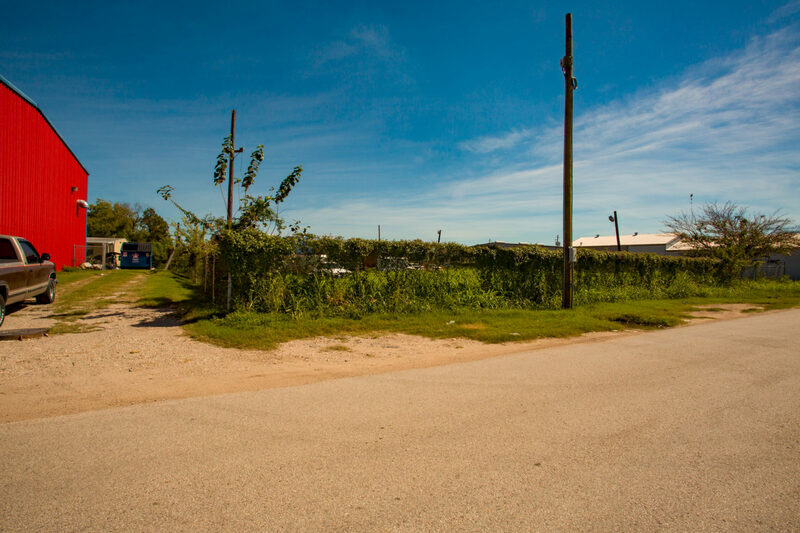 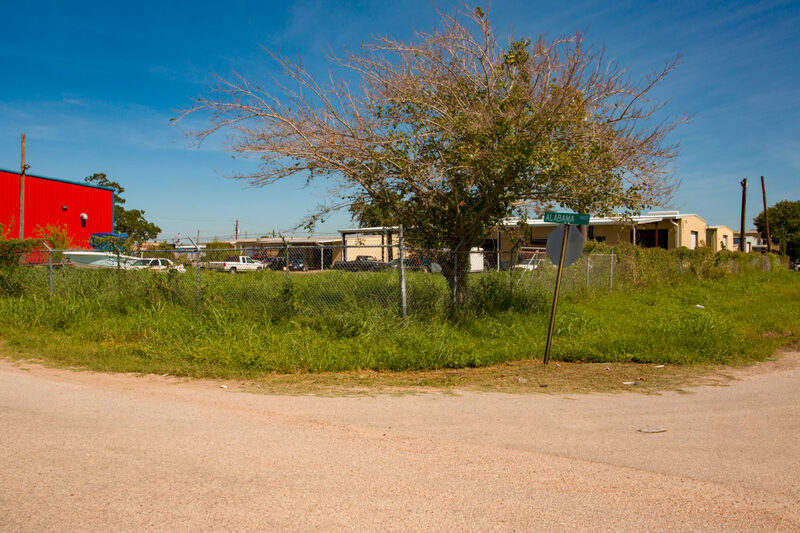 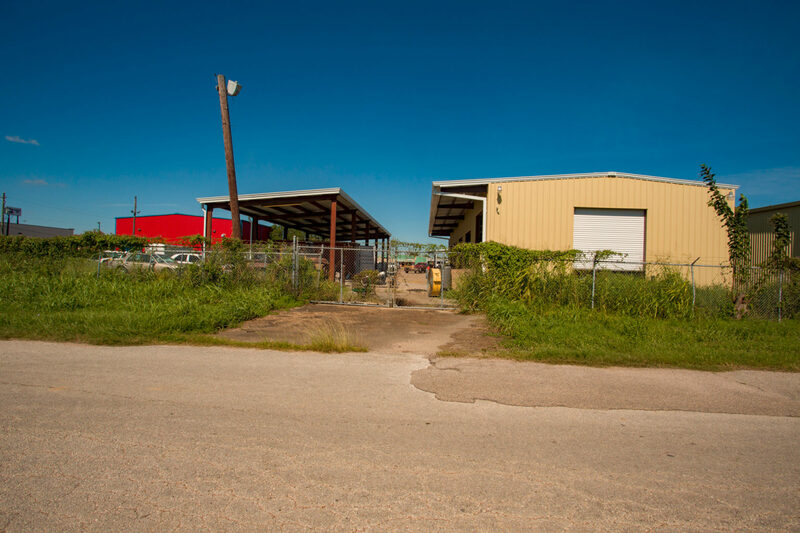 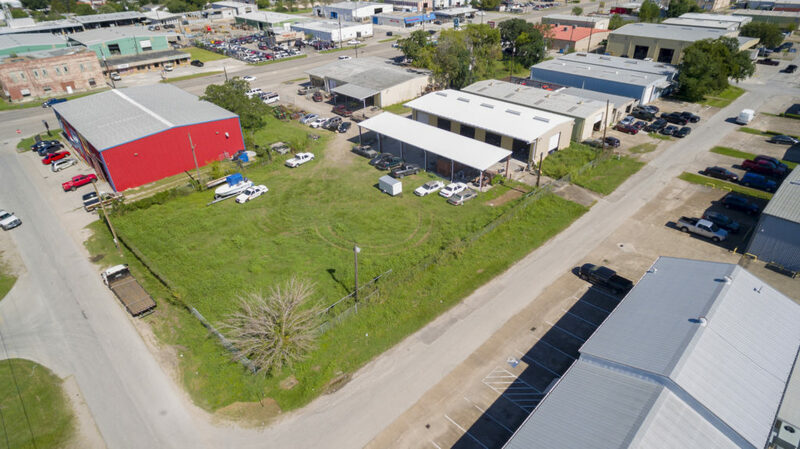 Multiple warehouses and multiple lots to be sold onsite at 11am on March 14, 2019. 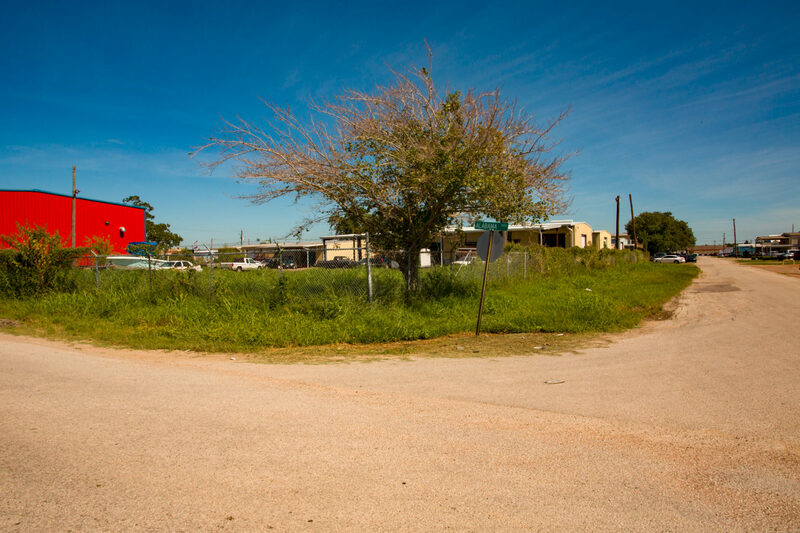 10% Buyer’s Premium added to the winning bid price to determine total contract price. No minimum bid, final bid subject to seller’s confirmation. 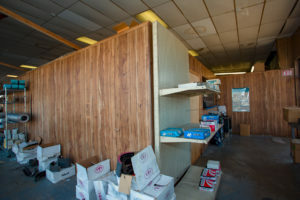 $5,000 cashier’s check made payable to the bidder required to bid. 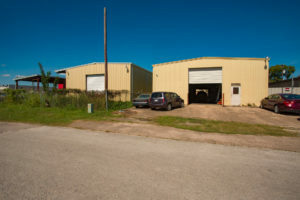 Cooperating broker participation is offered. 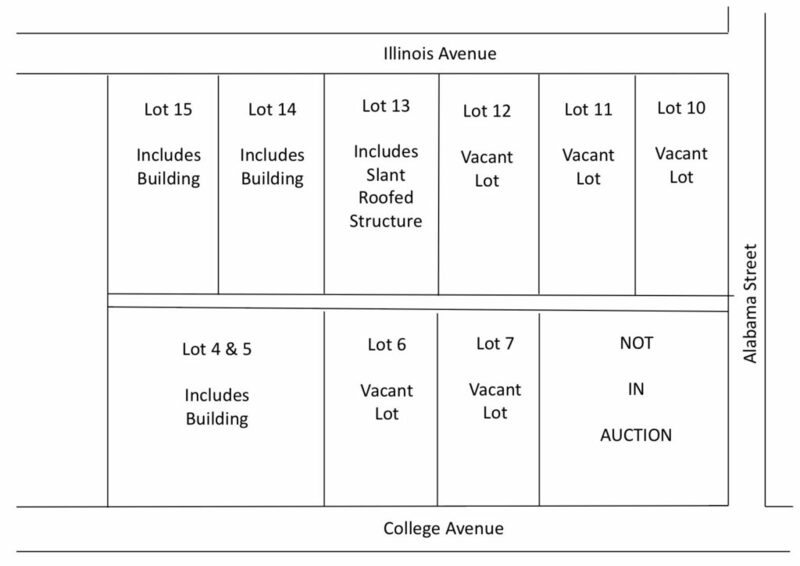 Contact the auction company to register your client and receive the terms. 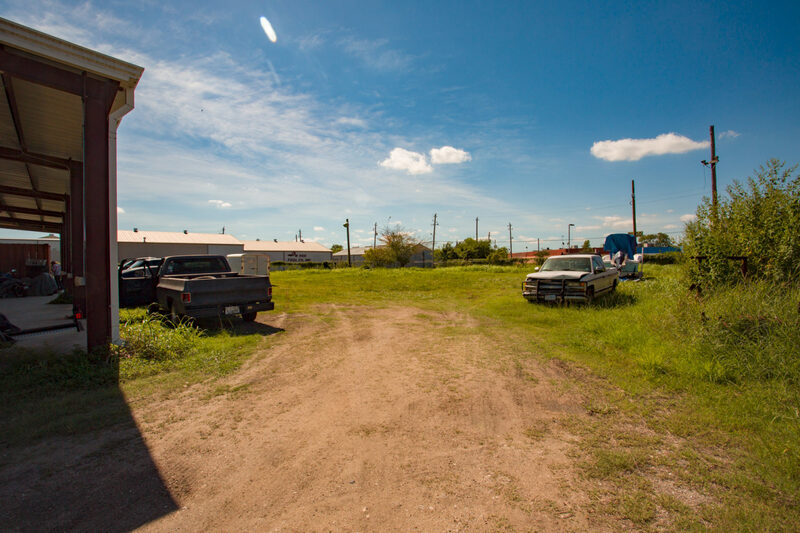 Closing & payment: High bidder (purchaser) must remit 10% non-refundable payment of the total contract price on auction day to the title company. Balance to be paid at closing within 30 days. 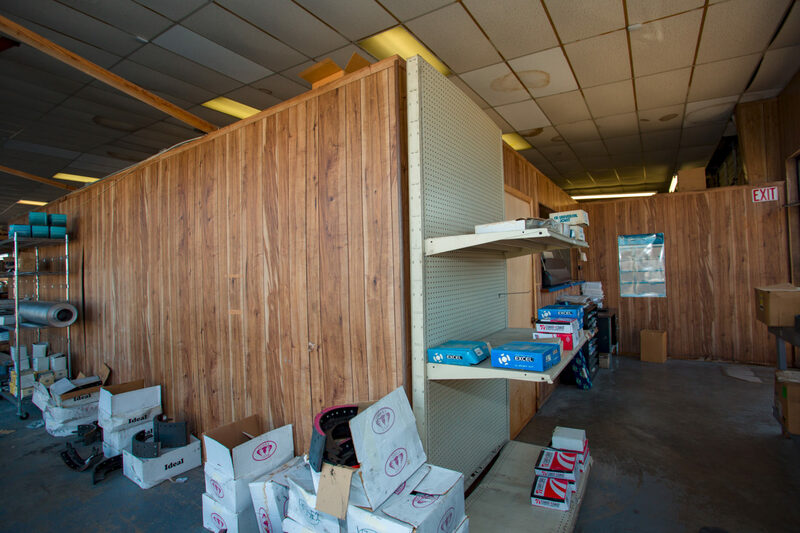 Purchaser must sign a non-contingency contract to close within 30 days of the auction date. 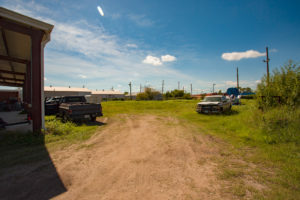 Disclaimer: Acreage and square footage dimensions are based on information provided by seller and are believed to be correct; however, purchaser &/or purchaser’s agent/broker shall bear responsibility to confirm all calculations prior to the sale. Not available to residents of any state in which this real estate is not in compliance with the real estate laws of that state. 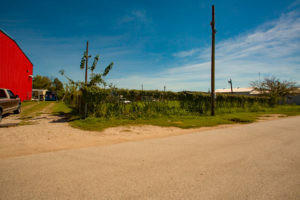 All information provided or contained in a brochure was derived from sources believed to be correct but are not guaranteed.